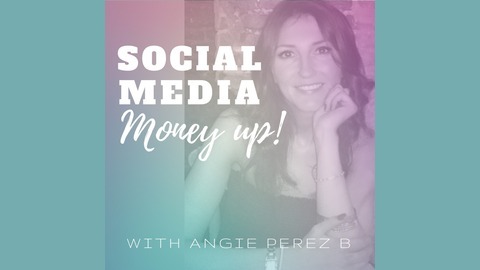 Social Media Marketing expert Angie Perez B talks about the best online business practices for growing your brand, and latest tricks and tips on Social Media. As an online entrepreneur herself, she has successfully made a living though the use of Twitter, Instagram, and Facebook! 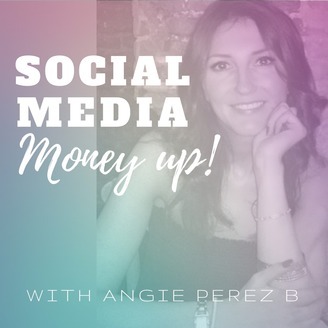 Do not miss any of the useful episodes of Social Media Money Up, so please consider subscribing!